Remember Tweety Bird’s trademark phrase "I thought I saw a puddy cat"? Surprised people repeat those words everyday, except the cat, dog, hamster or even horse they catch out of the corner of their eyes has passed on. Do animal ghosts really exist, or are they products of a wishful imagination? 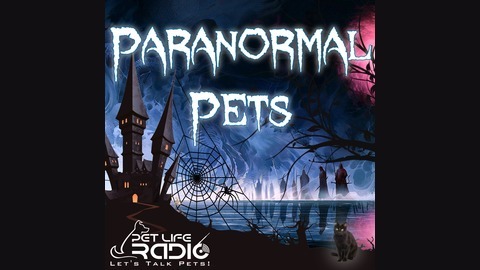 Join the world of Paranormal Pets. Each week we’ll discuss all aspects of weird or spiritual animal encounters: ghosts, totems, psychic animals, animal souls, animal angels, animals in religion, with little cryptozoology thrown in. (Have you seen Bigfoot lately?) 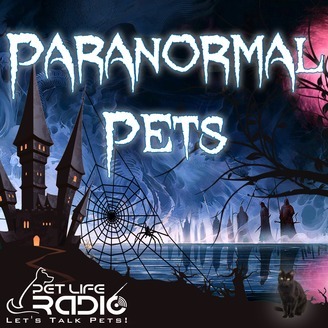 Paranormal Pets... on Pet Life Radio. This episode features Shannon Spring, an up and coming animal communicator. She talks about how her gift works, how it can help animals and people, and even shares a few of her favorite cases. More details on this episode MP3 Podcast - Interview with Shannon Spring, Animal Communicator on Pet Life Radio.